In the world of today, having a web presence in the form of just a website is not enough. With the social media marketing having taken a sudden surge in popularity, one cannot be naive about its existence and impact towards an individual’s personal as well as professional growth. Even if you are one of those who are unaware of it, but with my experience I can say that Power of Social Media exists. Social Media Marketing is the most powerful form of marketing and market research the world has ever seen. Marketing is all about telling your story to the world and social media marketing gives you the pedestal as well the audience, you just need to release your thoughts in the right manner. You can be a Fortune 500 company, a start up or an individual, the tool of social media gives you the opportunity to showcase your talents or products to a global audience. Social media marketing is a tool which brings the customer directly to you, rather than the other way round. All you need is to relay good matter pertaining to your target audience and grasp his/her attention. The content that you write need not necessarily be related to your business or your product. You can be creative and informative as well. For e.g. a company selling beauty products donates a percentage of their profits to an old age home. Posting pictures and contents of a surprise visit to this old age home will certainly get appreciation from the viewers. This admiration will be directed to the cause but will have a consequential impact on your business, which was the instigation of the cause. Hence in this way, the company has not only promoted itself but also the social responsibility it adheres to. 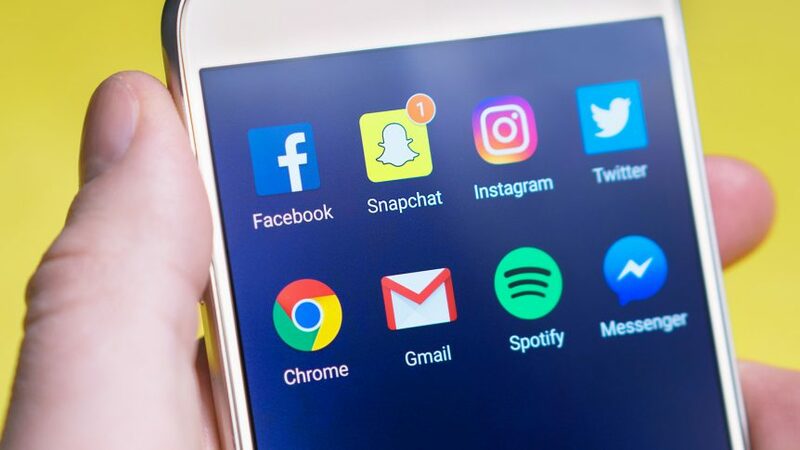 With Facebook currently dominating the social media platforms in terms of popularity, the other platforms include Whatsapp, Instagram, Reddit, Pinterest, LinkedIn, Youtube, Twitter, Tumblr, etc and the list goes on. Considering the other forms of marketing which mostly caters globally rather than a specified audience, the price that you pay to reach out directly to your target spectators is absolutely worth the money. The best part about these types of marketing is that with spending little amount of money on facebook in comparison to what you used to spend on newspaper or other form of advertisement, you can reach to your potential customer. Nicely explained sir. But sometimes, we dnt find it useful as it shows some irrelevant data or news which is not needed by us. what should we do to avoid that pages or advertises?? With the gift of access to useful information comes the burden of filtering out the useless ones… However, if you weigh the pros and cons, and the fact that you can simply ignore the irrelevant information, the scale will definitely tilt in favor of social media. Hope I have answered your query to satisfaction. Feel free to contact me for any further queries. Thanks sir for your valuable reply!